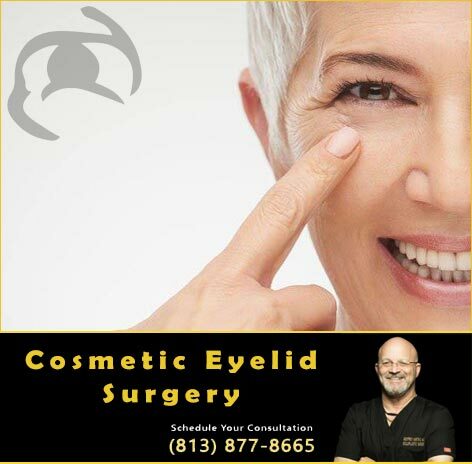 Over 30 Years of Experience, Providing World-Class Cosmetic & Reconstructive Eyelid Surgery. 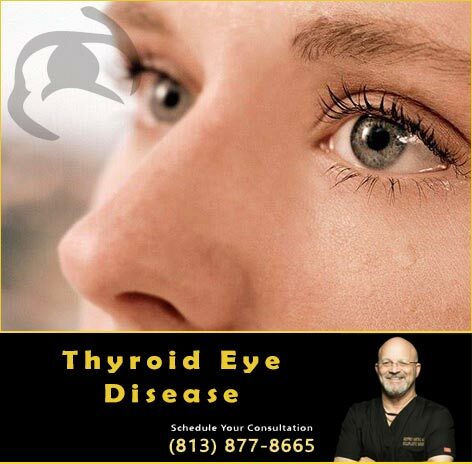 Call (813) 877-8665 today to schedule a confidential consultation. 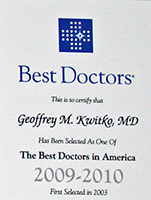 Tampa and Bay Area Dr. Kwitko proudly serves the Cosmetic and Reconstructive Eyelid Surgery, Thyroid Eye Disease, Orbital Diseases, Orbital and Eyelid Cancer Treatment needs of Residents in Tampa, St. Petersburg, Clearwater, Largo, Hillsborough County, Pinellas County and throughout the Bay Area in West Central Florida. Call (813) 877-8665 today to schedule a confidential consultation with Oculoplastic Surgeon, Dr. Geoffrey Kwitko. 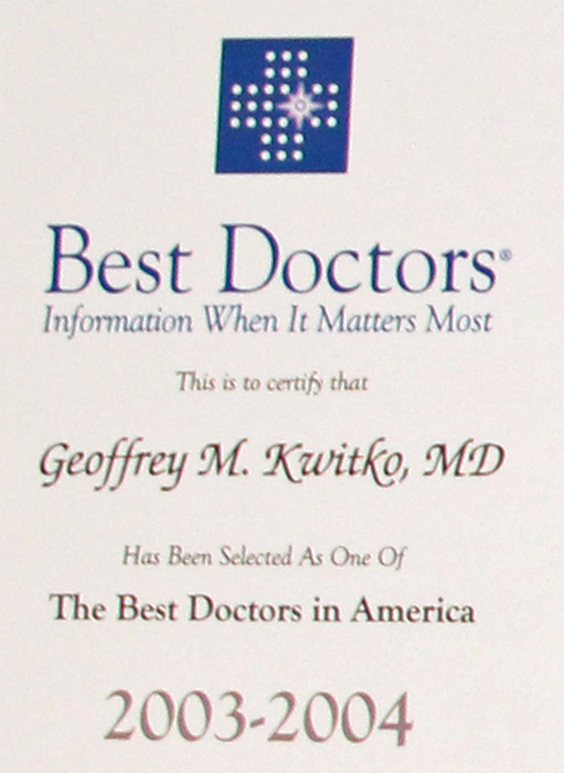 Geoffrey M. Kwitko, M.D. completed his undergraduate work in biology at the University of Western Ontario in Canada, where he was on the Dean’s Honor List each year, and was accepted into their medical school after only two years of a four year Bachelor of Science degree. Upon completing his medical degree he spent a year at McGill University in Montreal where he did his internship. 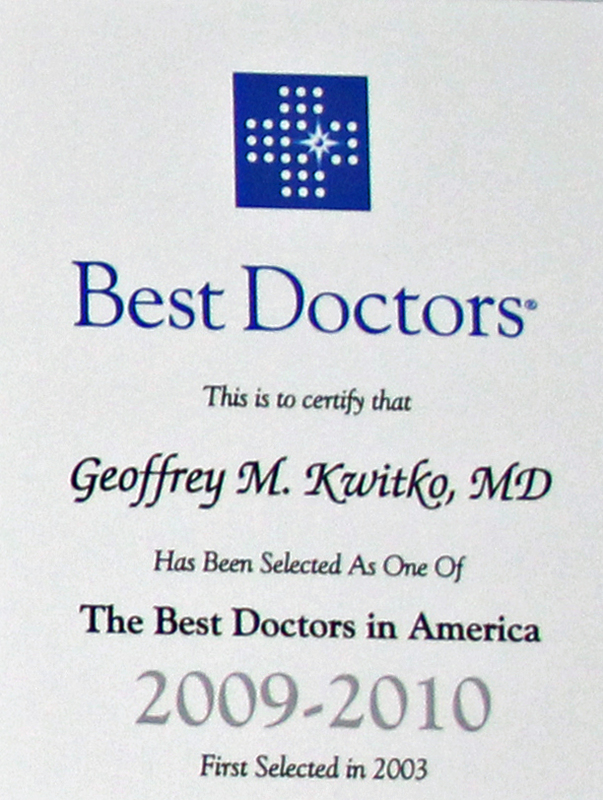 Dr. Kwitko spent the next three years completing an ophthalmology residency at the Kresge Eye Institute-Wayne State University, as well as an additional year completing a Fellowship in oculoplastic, orbital, lacrimal, and neuro-ophthalmology, also at the Kresge Eye Institute-Wayne State University in Detroit. 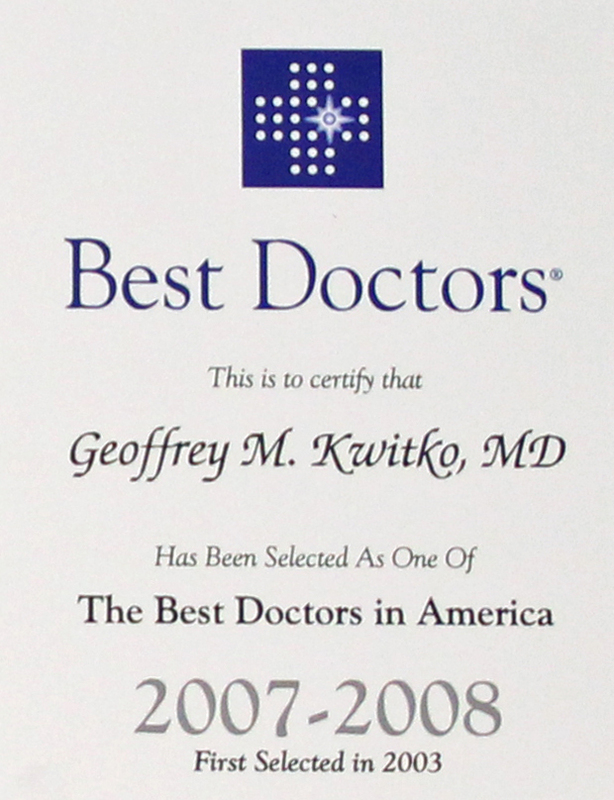 In Detroit, Dr. Kwitko ran the ocular trauma service at the Detroit Receiving Hospital. 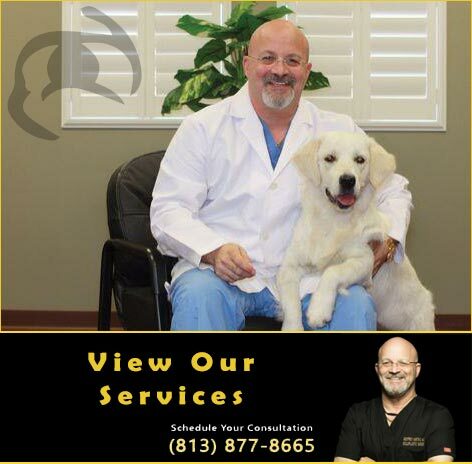 Dr. Kwitko has been in practice in Tampa since 1991 limiting his practice to cosmetic and reconstructive oculoplastic, orbital, lacrimal, and neuro-ophthalmology. 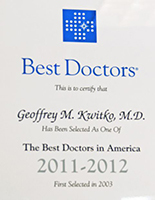 Dr. Kwitko is a Diplomate of the American Board of Ophthalmology (Board Certified), Fellow of the American College of Surgeons (F.A.C.S. ), International College of Surgeons (F.I.C.S. 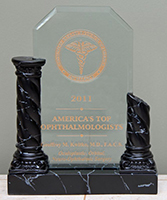 ), American Academy of Ophthalmology (F.A.A.O. 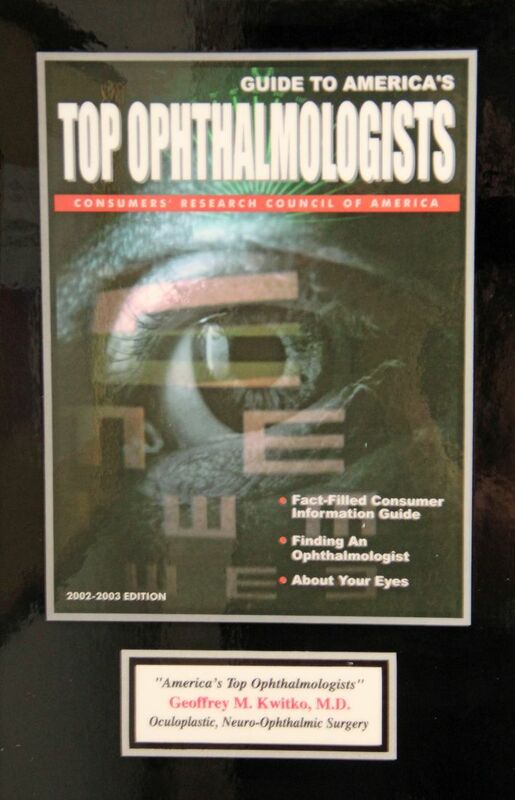 ), International Society of Orbital Disorders (F.I.S.O.D.) 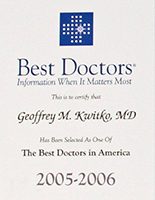 and is a founding fellow of the Neuro-Ophthalmic Surgical Society (F.N.O.S.S.). 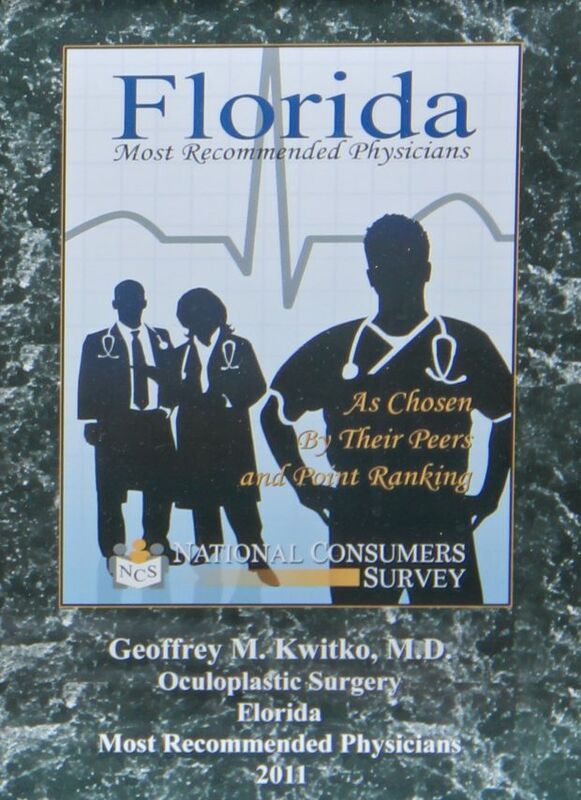 Dr. Kwitko is a Clinical Assistant Professor of Ophthalmology at the University of South Florida where he teaches young surgeons the art and science of his specialties. 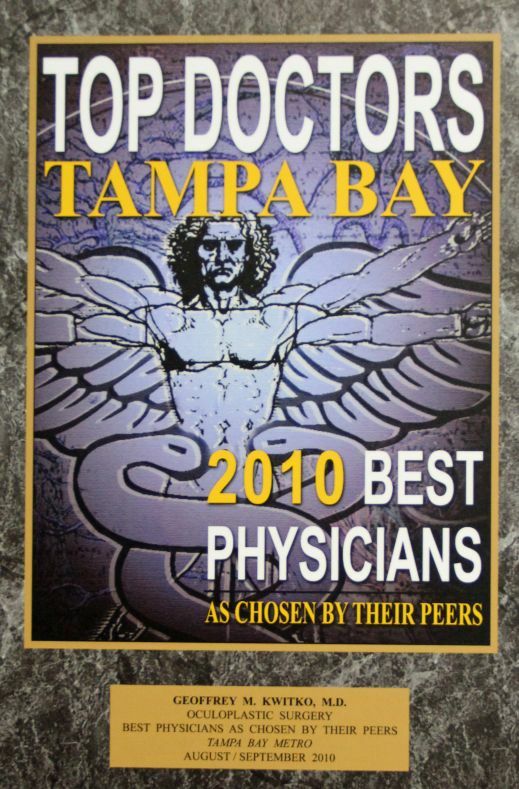 He is a past President of the Tampa Bay Ophthalmologic Society, elected by his peers. 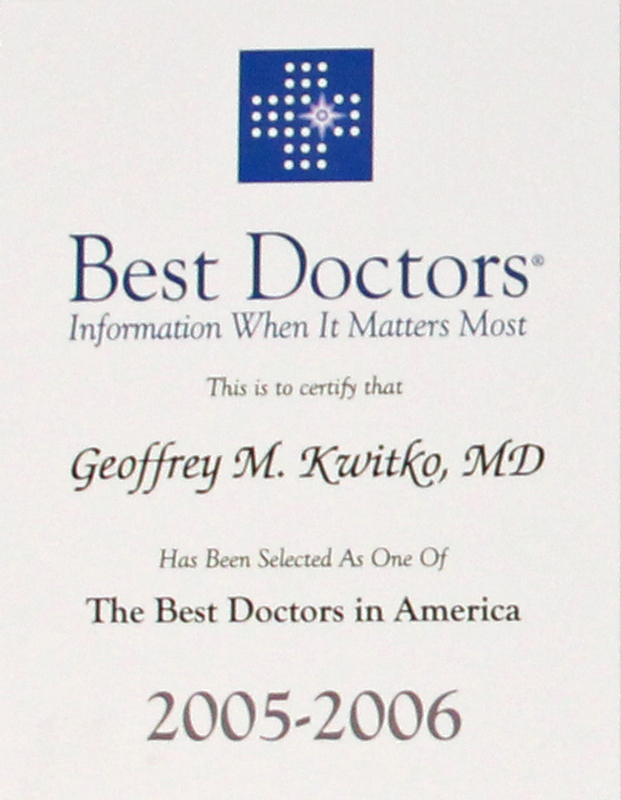 Dr. Kwitko has published numerous articles in his area of expertise in peer review journals and medical textbooks as well as being an international lecturer in these areas. 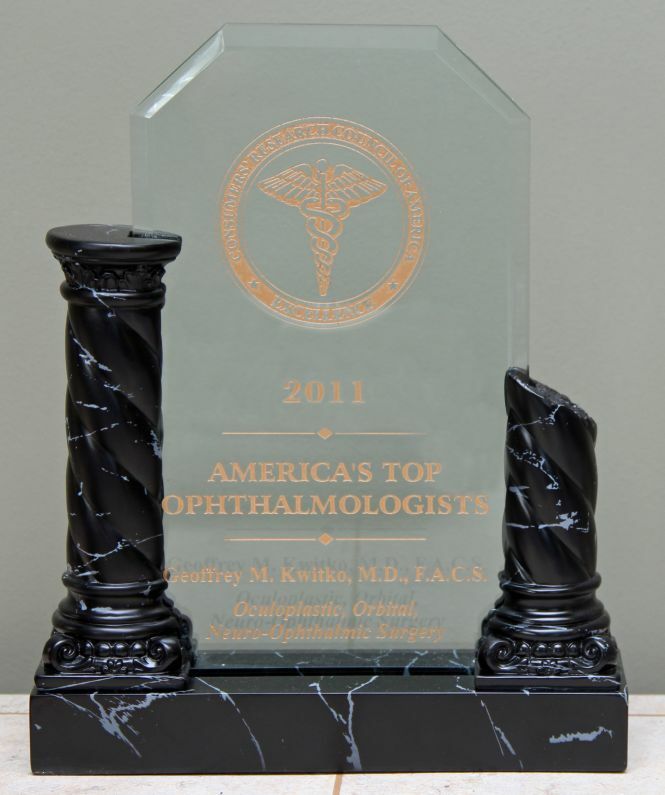 He routinely teaches courses at the American Academy of Ophthalmology annual meeting. 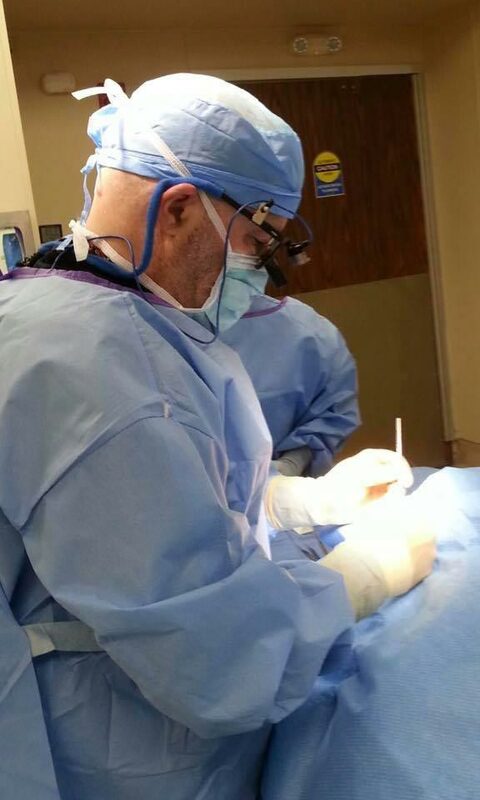 He also founded, and is the Editor-in-Chief, of the Electronic Journal of the Neuro-Ophthalmic Surgical Society. 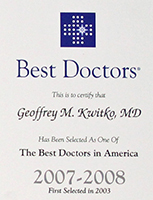 Dr. Kwitko has also been voted as a "Best Doctor" every year since 2003 and has been awarded the American Academy of Ophthalmology Honor Award. 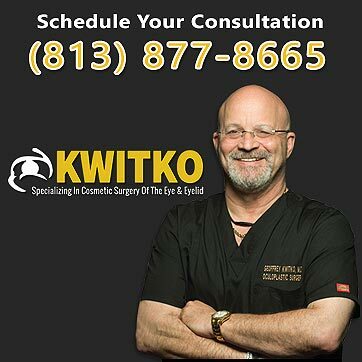 Always striving to stay on the forefront of the latest advances in eyelid surgery, Dr. Kwitko believes in continuing education, even after more than two decades of loyal service. 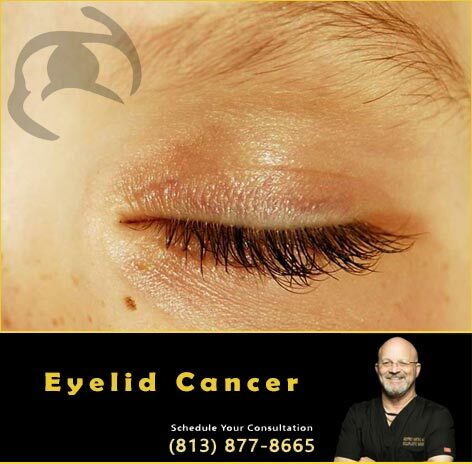 He's a former Chief of Ophthalmology at St. Joseph's Hospital, a clinical assistant professor at the University of South Florida and a former Chief of Surgery at Memorial Hospital. 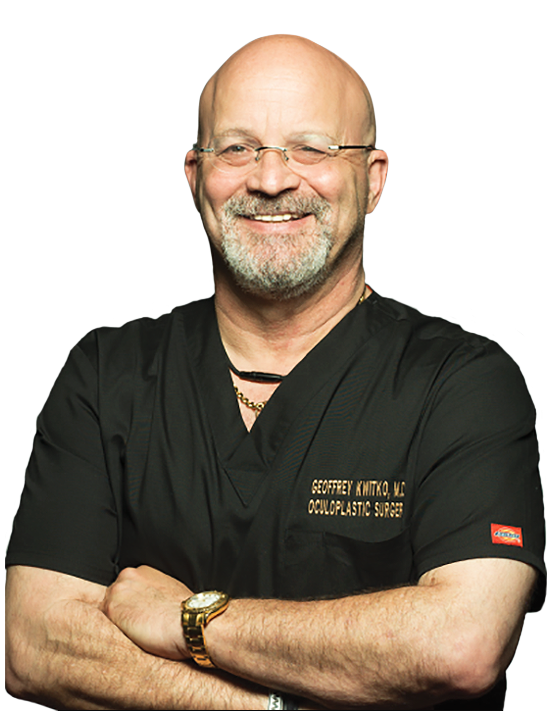 He is also a fellow of the American College of Surgeons, International College of Surgeons, American Academy of Ophthalmology and the International Society of Orbital Disorders. 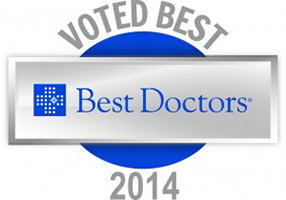 "South Tampa's Most Trusted Eyelid Surgeon"
"World-Class Cosmetic Eyelid and Reconstructive Surgery"
© Copyright 2014. Kwitko.com. All Rights Reserved.